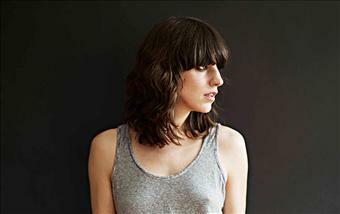 Eleanor friedberger (born September 2, 1976 in Oak Park, Illinois) is an American musician most famous for being one half of the indie rock duo The Fiery_Furnaces, along with her older brother Matthew Friedberger. Friedberger released her first solo album Last Summer on 12th July 2011 through Merge Record. guess i found you late in the game. enjoying your musical selections........thanks for posting them.